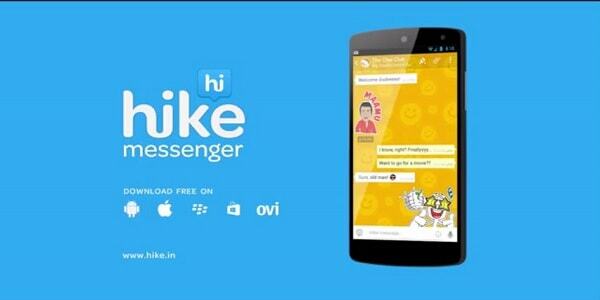 Hike Messenger has crossed a major milestone. It has crossed 100 million users mark in the month of January. Hike’s growth has accelerated over past few months. The messaging app has added over 30 million new users in last 3 months after crossing 70 million users in October last year. Hike now has a monthly messaging volume of 40 billion messages, which has also doubled in last 6 months. Users are spending over 120 minutes per week and viewing 11.2 news stories every day on average on Hike. “Hikers aren’t only messaging and calling on Hike, they’re also reading News on Hike in Hindi and English, viewing live cricket scores, getting inspired on Hike Daily, transferring huge files without internet on Hike Direct and so on. Hike has emerged as a true platform over the last year and in 2016 we’re going to double down”, he added. In December, Hike Messenger had announced to support eight Indian languages such as Hindi, Marathi, Tamil, Gujarati, Bengali, Malayalam, Kannada and Telugu. With the launch, Hike aimed at bringing people and communities across India to be in touch with their family, friends and contacts in their own native languages, defying the English language barrier.